SPIRITUAL INTELLIGENCE: At our Moon Gatherings, we are activating our Spiritual Intelligence, connecting to our Higher Consciousness (Divine, Cosmic, Unity, Oneness) to create quantum shifts on a multi-dimensional level, in our lives. We do this through various modalities such as prayer, meditation, sound, invocation, blessings, contemplation, crystals and healing. We activate qualities of compassion, peace, joy and wisdom. We apply them to helping us solve our problems, make sensible decisions and have great clarity in our lives. The qualities of discernment and empathy are developed in a way that enables the True Self to shine through. As we go deeper, we also experience Transcendental Awareness and Transcendental Intelligence. There is nothing like experiencing Self Awareness, Universal Awareness, Self Mastery and Spiritual Presence. It is simply amazing. You engage your Spiritual Intelligence voluntarily and willingly. An insight or random thought, creates a momentous change in your life, through the valuable actions you take. Spiritual Intelligence enables you to be more powerful and confident in who you are and in who you are becoming. If you received my Newsletter you will have more information on this – Spiritual Intelligence and Suicide. RELEASING: At the New Moon it is always good to release ties that bind you in a negative way. The Alchemy of the Fire element of Leo will help us to do this. We will be releasing negative times that do not serve us. We will be burning what no longer serves us. We will be letting go to make our load lighter and brighter. We will be releasing pain, suffering, trauma and activate a deep healing for you all present at the gathering. 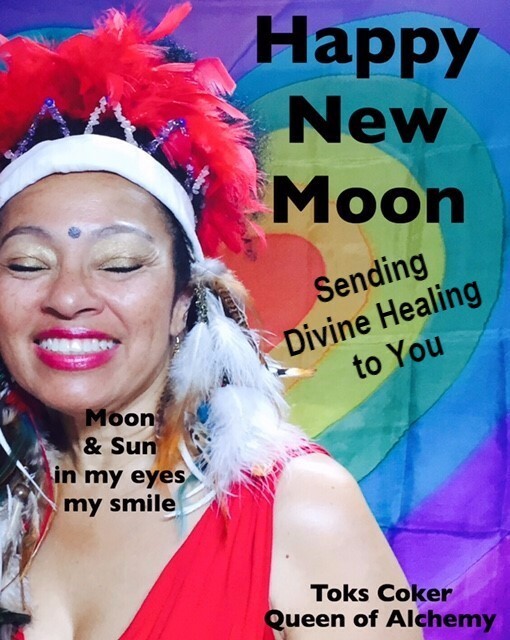 Every Moon gathering sees us healing rifts in relationships, business, family, within the self, mind and body. These are activated as the new Energies are coming down and helping us with the release, the letting go, the healing, the resting and recuperation. Surely this is a good time to attend to yourself on a very personal level. 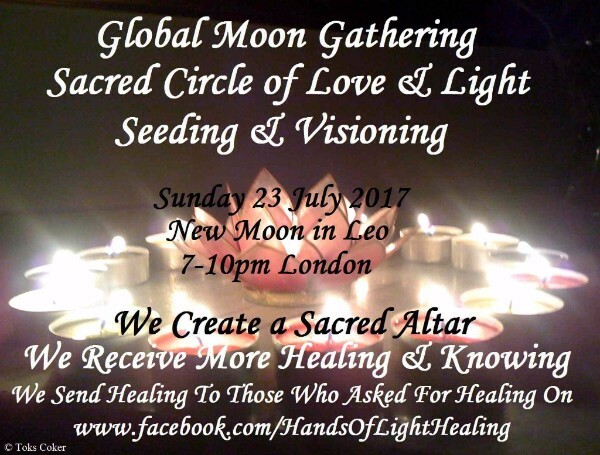 Healing is faster around powerful vortexes of light and we have 3 coming – the first one tomorrow – 23 July – New Moon in Leo. The Next Three Powerful Moons: starting this Sunday, are quite powerful and intense. The three dates are: 23 July. 7 August. 21 August. Are you ready for what is coming? Immense change, shock, chaos, and fear. Great opportunities, brilliant possibilities and amazing insights. What breakthroughs will amass for you individually and collectively. How will your life be changed? How will it be different? I have put the links below so you can secure your sacred space. Simply click the dates highlighted. We have two New Moons in Leo (23 July and 21 August). We have a Solar Eclipse (21 August) and a Lunar Eclipse (7 August). The energy of LEO covers the next few weeks. This is a powerful sign or influence and passion. It is a regal sign that tells you to sit up and face your world – your empire – your land – your responsibility to humanity to nourish with food, shelter and clothing. We have the New Moon in Leo on Sunday 23 July in the first degree of Leo and we end with the Total Solar Eclipse on 21 August in the last degree of Leo. How auspicious. FIRE BURNS WHAT NO LONGER SERVES US. LIKE A PHEONIX WE RISE FROM THE ASHES OF PAIN AND SUFFERING. This really is a time to gather and release what needs to be released – DECLUTTER on a big scale – your mind, body, emotional body, Spirit. The Time between Eclipses are powerful times of transformation and change. The take you on a whirlwind, spinning you and drying you out to perfection or to dry crispiness. Which will it be for you? LET US LOOK DEEPLY AT OUR HEARTS. Let us activate the Spiritual Intelligence qualities of Love, Creativity, Gratitude and Wisdom when what is hidden is revealed with the Eclipses. The Time between Moons are powerful portals of processing. There is a constant evolution we are all going through – collectively, globally and individually. Step into your LIGHT as opposed to someone else’s LIGHT. What will the Unity Consciousness be at this time. I am predicting great change on all levels by the end of these three powerful energy vortexes. Within the individual are many fragments that need to be put together, like a jigsaw puzzle the baffles us at first. As we put together the jigsaw puzzle (of our lives), it reveals to us our visual of seedings and completions. It would be a good time to attend all three of them. Book your ticket and space now. At the end of July the prices go up. PLEASE ARRIVE BY 6.30PM SO WE CAN BE IN THE ACTUAL TIME OF THE TOTAL SOLAR ECLIPSE SITTING BY 7:00PM FOR 7:31PM ECLIPSE TIME. BOOK TOTAL SOLAR ECLIPSE (Sun behind Moon) Lots of Light streaming down. This Eclipse is asking us to look at our TRUE HEART – THE LION ENERGY calls us to reveal our DIVINE ESSENCE – OUR DIVINE MIND and OUR INTUITION. It shows what is hidden and brings it to the light. It shows what the Light reveals to us whether or not we like it. It calls us to Magnified Healing and tells us now is the time to create our future with intention and power. You can no longer sit down and ignore things. Life is important –so are your. Make your life important. Make yourself important too! You are significant and you Matter. TIMING: This is the first total solar eclipse visible from the continental USA in 38 years. It is the first Total Solar Eclipse in 99 years to be visible in its totality across the lower 48, and the first in 1500 years to be ONLY visible in totality across this region. On a psychological / metaphysical level a Total Solar Eclipse (TSE) blots out the conscious mind and allows the unconscious (INTUITION, as well as repressed emotion) to emerge. This is one of the best uses of the energy of a TSE: allow your ego to be blotted out and allow your Divine Knowing/Intuition to be revealed. On the flip side, if you have skeletons in your closet they will dance when the moon (unknown, subconscious, repressed shadow material) takes over, but this is for the best. Dance with your bogeymen(and women), remembering that what you choose to release under an eclipse will disappear forever. It’s an eject button from the Universe. So much happening in your busy life – so much to do – so much to say – so much to think – so much to feel – overwhelm.. Leo likes to shine and show off. The Energy of Now questions your showing off – your light – your truth. How deeply are you truly living your life? How deeply are you being true to yourself. On Sunday we gather with the Energy of the New Moon and we say to ourselves – Let us gather – even if we feel we do not want to. Let us gather. Let us do something we have always done or not done; and put new life into it. Yes it is good to want more, and to make lists, and to take actions, to make the written list a reality. This New Moon in Leo is seeding an up-root-ment – a very rare vibration with the New Moon in Leo. It seems to be peeling layers of self deception and self defeat! It is asking us to shine our light and not let others diminish our light. Watch out for the wolf in sheep’s clothing trying to steal your limelight. 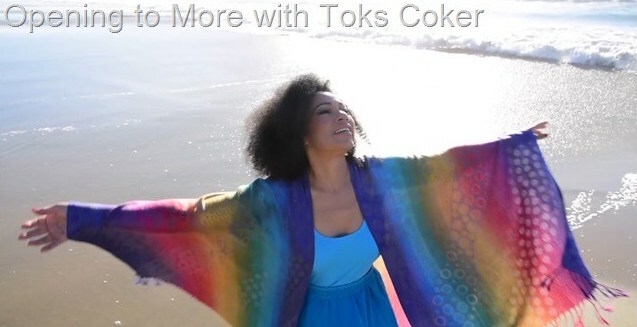 Try a different way of beingThen come to one of our gatherings to change your life or to all the next three gatherings and test out the power of the experience in your own personal life. Take time out to nurture yourself and give yourself your Spiritual Intelligence that is yours by Divine right and activate it with a deep foundation of love. gratitude as you have taken part in a ritual of healing for the world. What else will we cover in this 3 hour gathering of teaching and learning? At the Moon Gathering, tomorrow, we will cover all the above and more. We will cover Suicide and Spiritual Intelligence. If you are on my mailing list you will have got some valuable insights and information on that yesterday. Join my mailing list. Everyone holds a mix of opinions, beliefs, and expectations on a myriad of subjects. When you give your attention to something, that Vibration becomes activated and comes to the forefront. And the more often you focus upon it, and cause it to come to the forefront, the more dominant it becomes. You have the option of making a good-feeling aspect of another person dominant in your Vibration or of making a bad-feeling aspect dominant, and whatever aspect you regularly choose will become the Vibrational basis of your relationship. When your happiness becomes your highest priority, and so you deliberately keep active the best-feeling aspects of others, you will train your Vibrational frequency in such a way that they will not be able to rendezvous with you in any way that does not feel good when it happens. The only way for anyone to be consistently happy is to understand that the feeling of happiness is simply about alignment with the Source within. When you are in your Vortex of Creation, you are lined up with all-that-you-have-become and with everything that you have asked for. There simply is no substitute for that alignment. Love this picture as it captures the energy of Leo very well. Leo is fabulous energy. One of the funny parts of Leo is always saying they are busy and in reality they are not doing anything. They are busy looking busy and important. Where do you find yourself doing this?